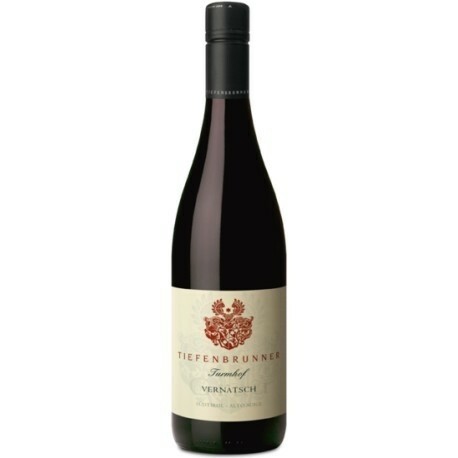 Its freshness makes this Vernatsch (or Schiava as it is also known) a wine for enjoying even when very young. 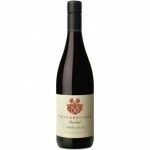 It is harmonious and mild, with fine, fruity aromas of sour cherries and bitter almonds. A pleasant freshness accompanies its elegant, juicy body in the finish.